Everyone else seems satisfied with GOOD ENOUGH. Your gut tells you THERE’S MORE. Your team is capable of CRAZY RESULTS. Do they even believe CRAZY RESULTS ARE POSSIBLE? It’s time to CRUSH IMPORTANT GOALS & CONQUER STUBBORN PROBLEMS once and for all. There’s only 9 STEPS TO BECOMING THE GREATEST IN THE WORLD. Book Galen to show you how. AS A FRONT-LINE LEADER YOU’VE SEEN A LOT. Hiring top talent doesn’t guarantee they will clear hurdles that threaten EVERY new executive. What if they burn out or leave just before you can leverage their greatness? Money can be replaced. But what about the time invested to prepare them to lead? DON’T HOPE or WISH. It’s time to build a culture of commitment from the inside out.  GALEN BINGHAM IS THE LEADERSHIP STRATEGIST. 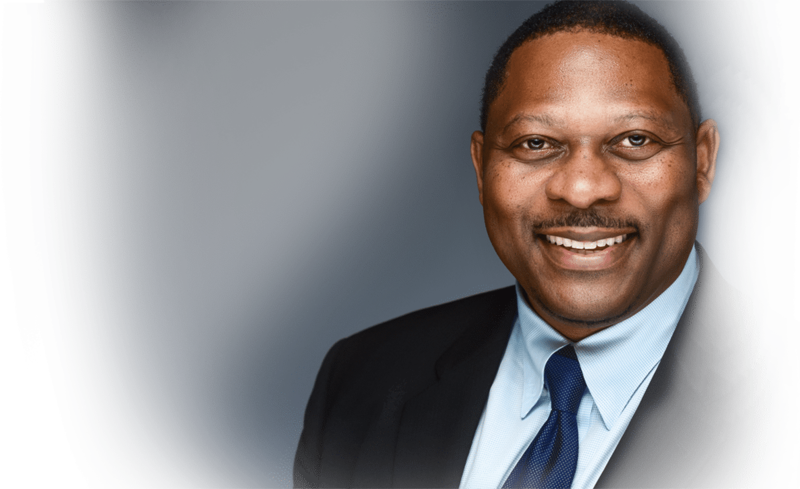 A corporate executive and non-profit leader for over three decades. Galen has honed the art of developing leaders. He’s delivered $100MM P&Ls. He’s landed large clients to make payroll. He’s educated and inspired “president to front-line audiences“. Whether you need to develop millennials or reinvigorate seasoned performers, with insights from 9 STEPS TO BECOMING THE GREATEST IN THE WORLD you will unlock business as usual and take your results to the next level. Subscribe to our newsletter for strategies that work!